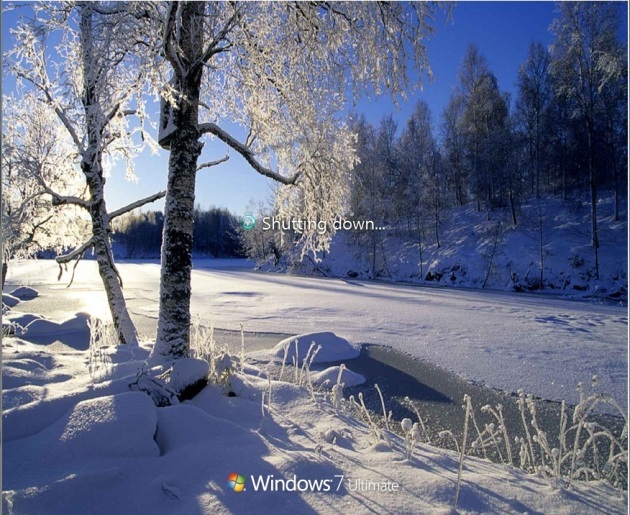 In our first tutorial on TweakNow PowerPack 2011, we are going to show you how to use your own image for Windows 7's logon screen wallpaper. Scroll down to find the Background section. Set the Custom Logon Background value to Enable. Click the Add Image button and select image that you want to use. If the selected image is too bright, set the Select Logon screen text and button set style to Dark Shadow to improve text readability.